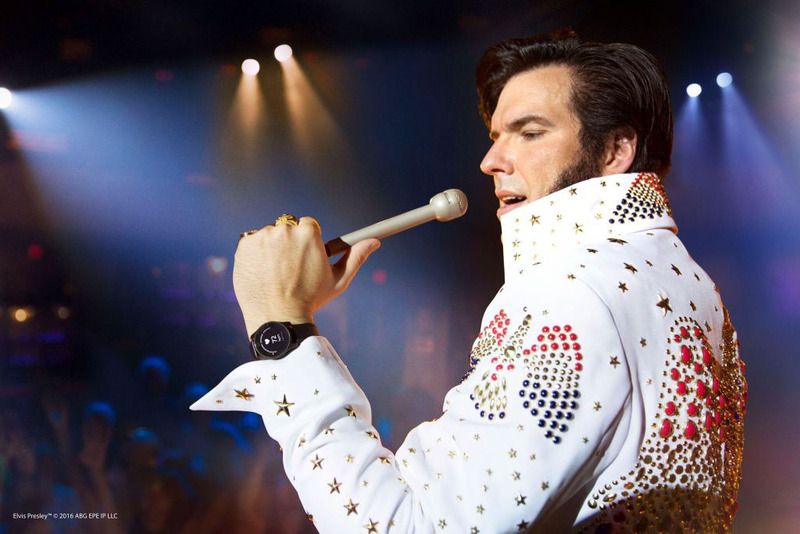 As lead designer of the Philips Health Watch, it is thrilling to be a part of the team launching the Philips Health Suite, the embodiment of the new Philips Personal Health company and brand. For this product we had unique challenges and sought to branch out from our traditional design timelines and processes to bring the proposition to market quicker and fully integrated with a rich, intuitive digital experience. 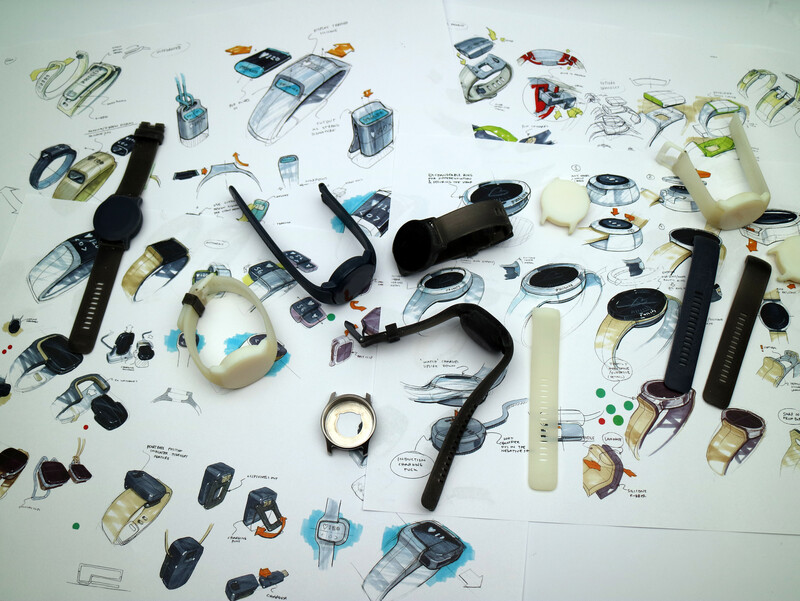 Building on my industrial design experiences with both personal electronics and health solutions, I worked with a cross functional team including health technology experts, digital design, engineering, and suppliers to bring a reassuring yet exciting design from idea to market. 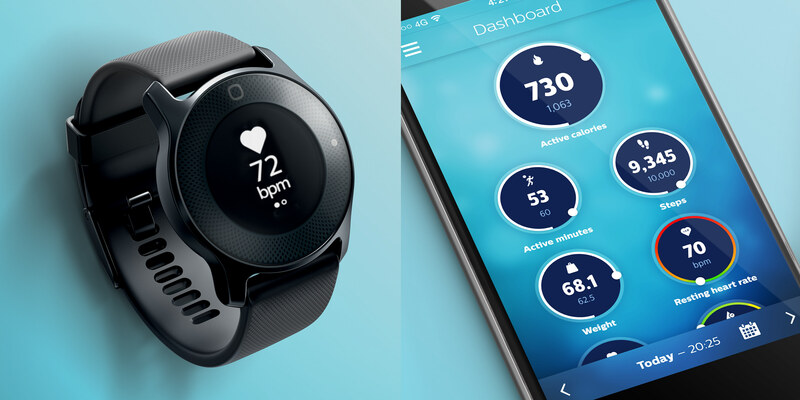 As the flagship product for the new Philips Personal Health brand, we focused first on intuitive function and usage to make the consumer's interaction with their health data as simple and straightforward as possible - reaffirming the user-experience focus in both Philips' healthcare and consumer products. 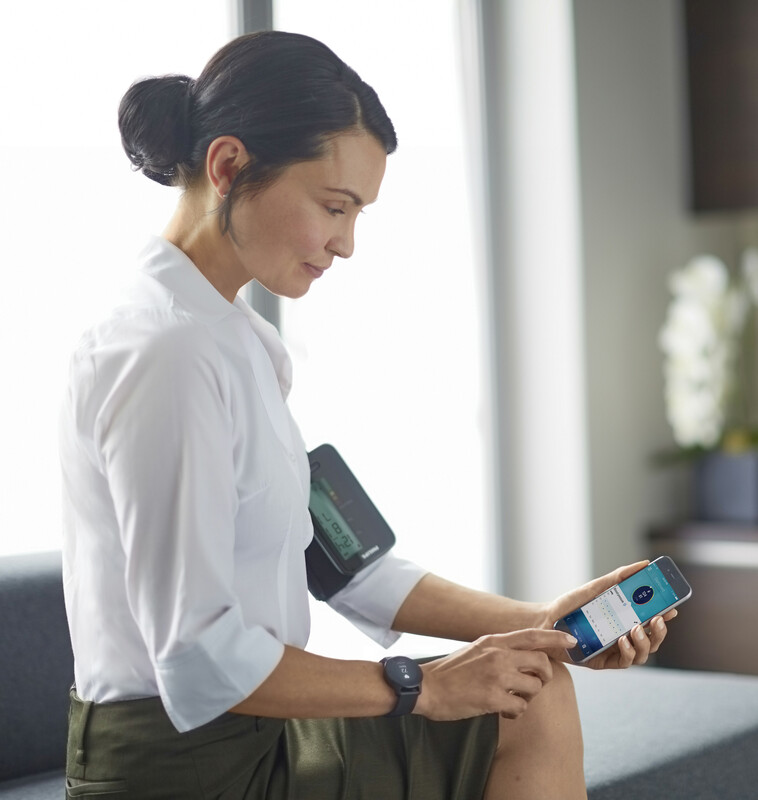 Additionally we sought to create a highly desirable and timeless design language that would carry the new Philips health suite products into the future. This project was fast, agile, and quite a learning experience interacting with the brain trust of Philips health technology experts. 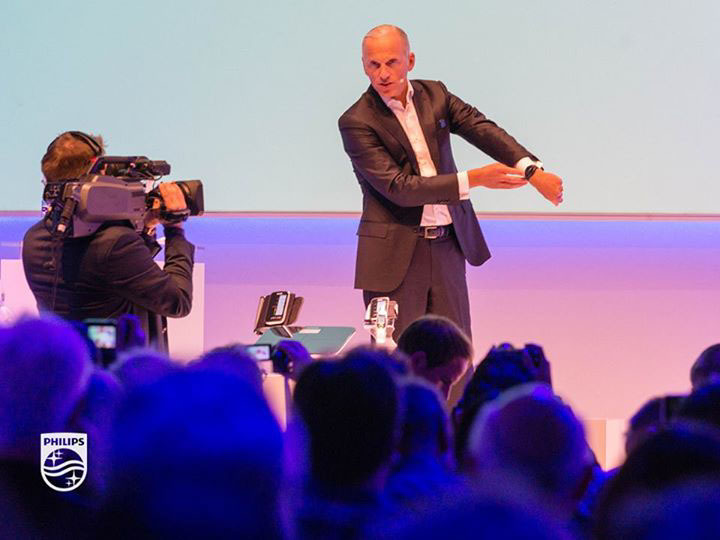 By also working quite closely with the digital side to drive the optimal product-data experience, we discovered valuable adjacencies and connections that will further drive us towards success in future connected Philips products. I feel happy and grateful to be part of a design solution that I believe is not only beautiful and innovative, but has the chance to positively impact the health and lives of many consumers and patients, starting now. 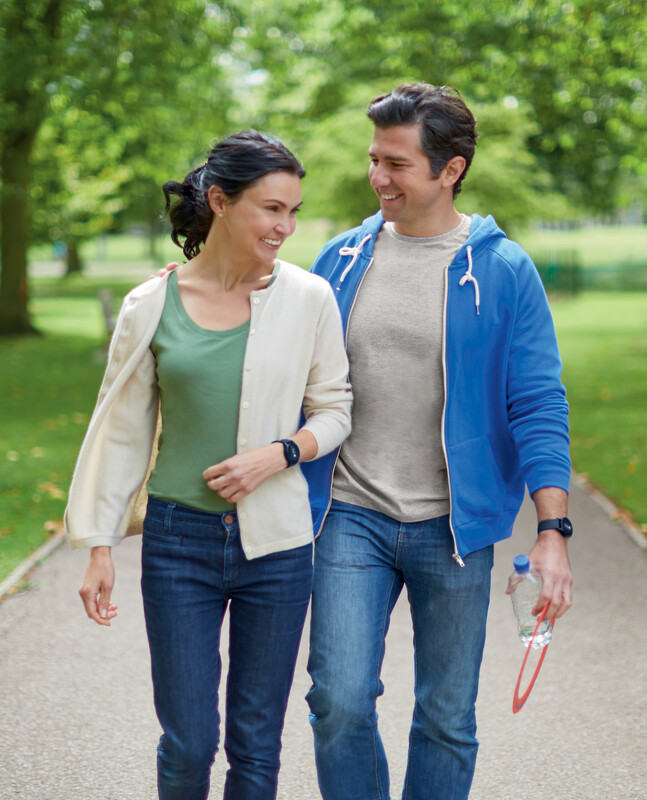 Philips announces the first series of personal health programs connecting health monitoring devices with app-based personal health program and data analysis, including a connected watch using a proprietary optical heart rate sensor and accelerometer for lifestyle tracking. 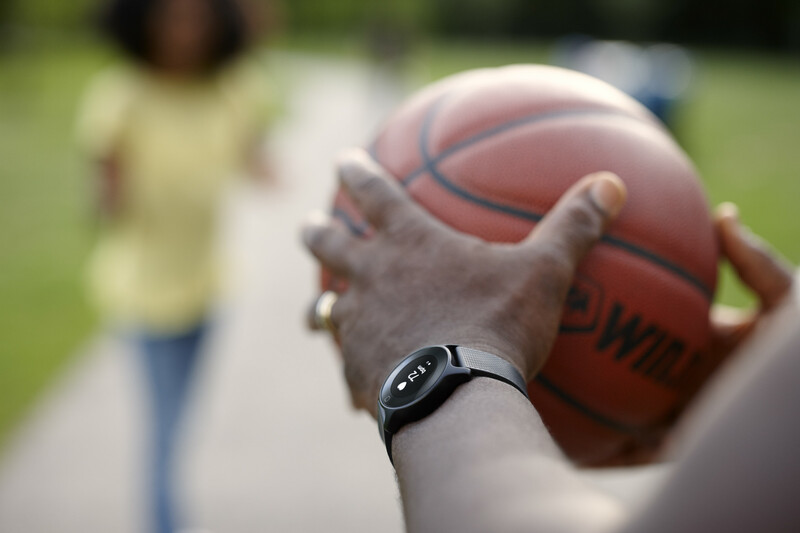 It continuously and automatically measures a wide range of health biometrics (including heart rate, activity, and sleep patterns). 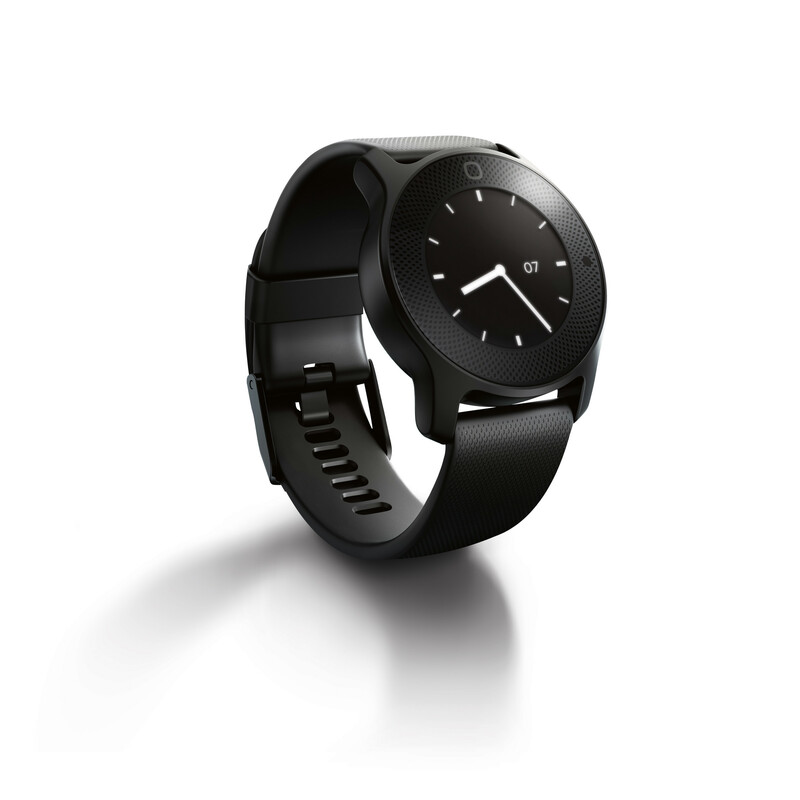 It is unique in that it is being designed as a medical device to help prevent or mitigate lifestyle-induced chronic conditions. 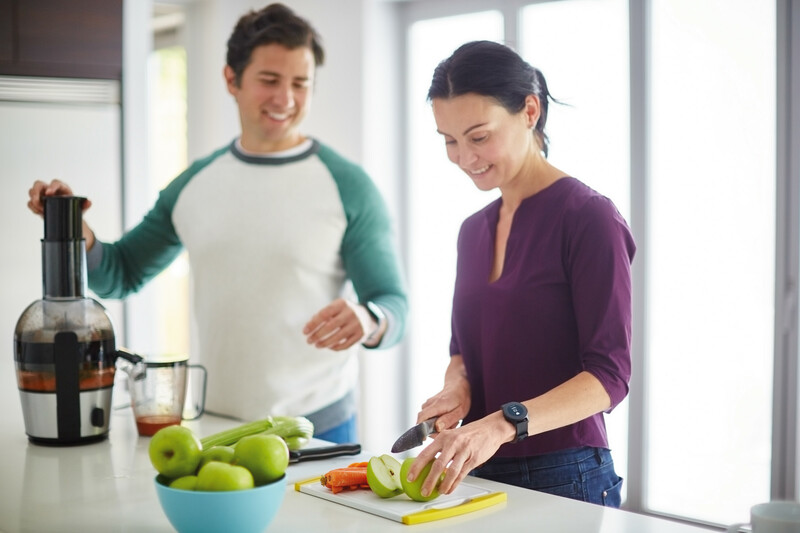 It wirelessly connects to the Philips HealthSuite Health app to measure and track your health biometrics and to make healthy lifestyle choices easier, with a personalized health program that supports and motivates you.